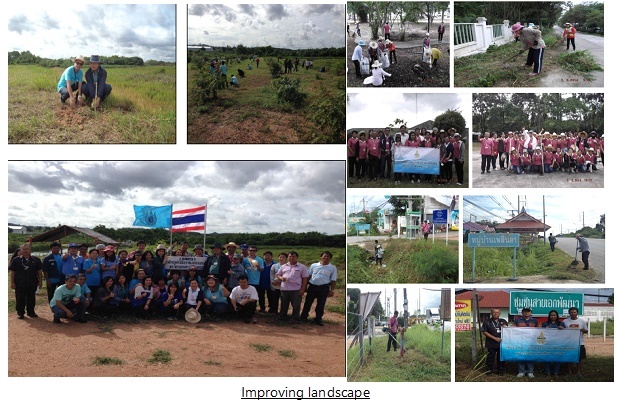 Ongoing activities with local communities such as plant sapling, cleaning and improving public areas landscape. In addition, SAICO help donate for flood victims in Prachinburi province. Furthermore, TPC and SAICO factories organized an annual Thod-Kathin Festival at Kao-Noi and Asadaram temples to gather all contribution for monastery restoration. 2013 Saico.co.th. All Rights Reserved.